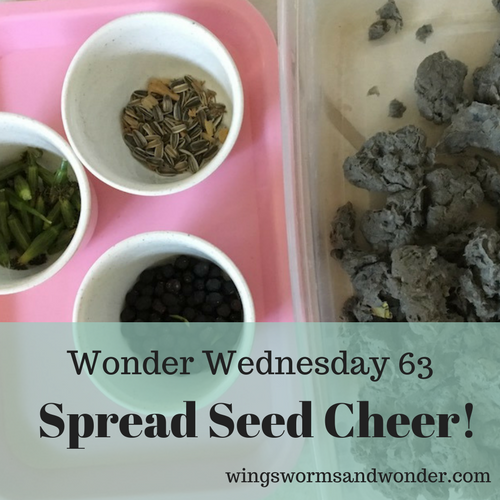 Wonder Wednesday 63: Spread Seed Cheer! Happy Wonder Wednesday 63! This time of year we seem to have lots of scrap paper, so why not up-cycle it into seed balls? I’ve been having a blast making these with my young students, and am looking forward to making them with the older ones soon. There are so many possibilities for variations too, that I haven’t even gotten into yet! Plus, these seed balls are so much less messy than the ones you make with clay that you could do them at a table event or festival too! When gathering your paper, tissue papers and non coated papers work best as far as holiday wrapping scraps go and natural decomposition – but you can even use regular shredded paper or newspaper if you short on scraps and for making these seed balls any time of year! Drying rack of some sort – cookie cooling rack, screen rack, etc. Once the shredded paper is soaked, add 1/2 cup of water, blend it to a pulp in a powerful blender (like the vitamix) or a food processor. If you only have a regular blender, blend your paper in small batches. Add more water if needed to blend easily. 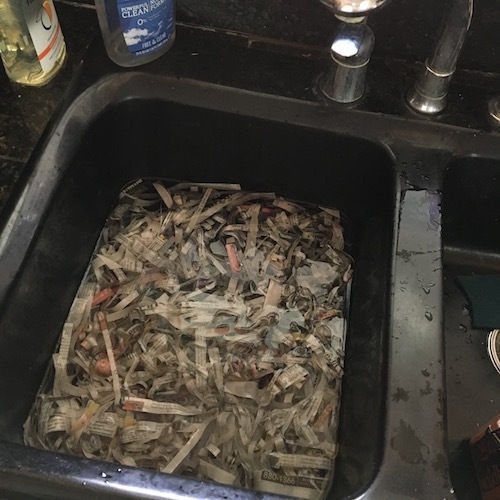 Strain the bulk of the drippy water from your pulp, and place the paper pulp into a bowl. 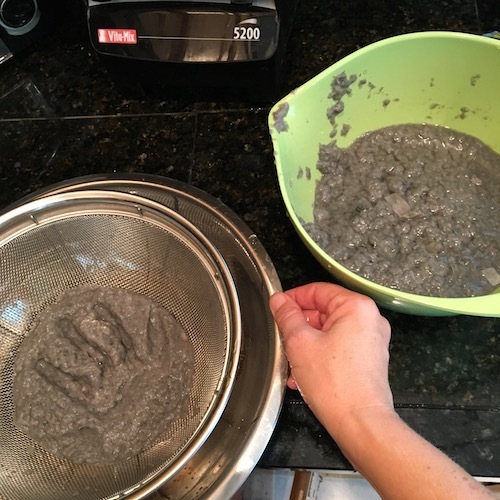 If you are adding any optional or extra color using natural powders or watercolors, do it at this stage while the pulp is still a little watery. Squeeze out any excess water from the pulp. Add the seeds and knead them into the pulp. If you are doing this with a group, give each person a clump of pulp and some seeds and let them mix their own. Shape the seedy pulp into ball shapes. 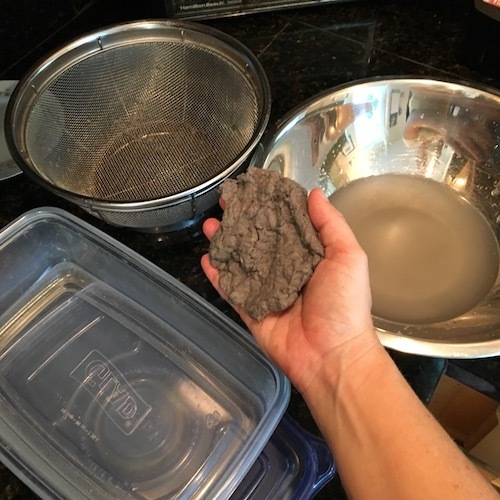 If you are using muffing tins to get a uniform look or cookie cutters to get fun shapes, press the seedy pulp into these forms. Set your seed balls, or seed shapes, onto a drying rack to dry. Once your seed balls are dry, spread the seed cheer and throw them in the yard, plant them in the garden, chuck them into a vacant lot, save them for spring to spread around the garden, give them as solstice gifts, or package them up and sell them as a fundraiser! 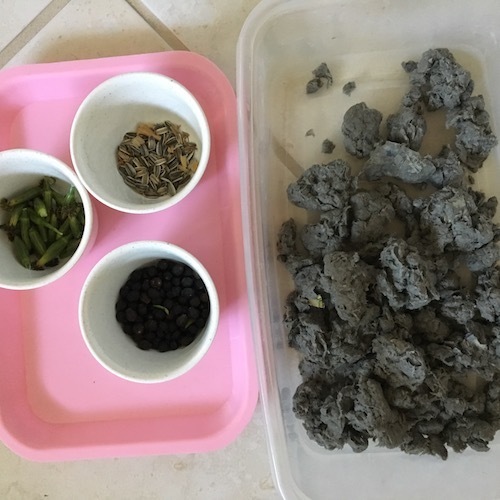 What seeds and shapes will you use to make these up-cycled seed balls? 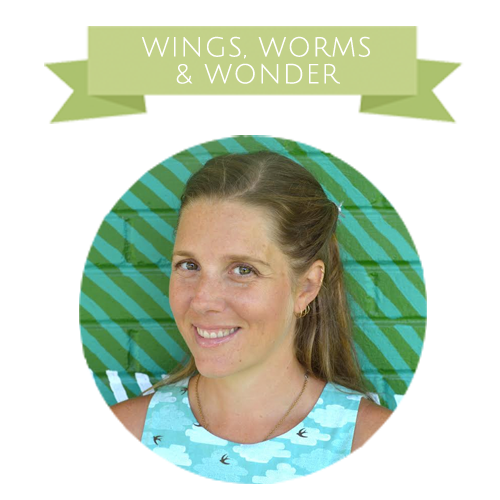 Share pics of your projects on Instagram #wingswormsandwonder! Give nature inspired and handmade this holiday! Check out all the fun items in my Etsy shop like: $15 little original watercolor paintings, blank journals, all 3 of my books, consultations, and I made 3 more stocked nature journal pouches in 3 colors! Looking for something a little nature, a little art, and a little fancier? 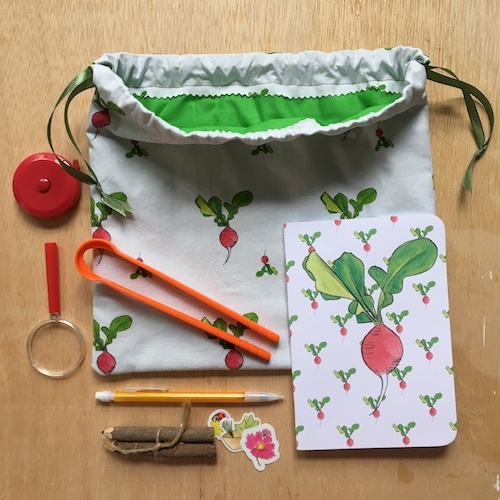 Check out my zipper pouches in my Society6 shop. 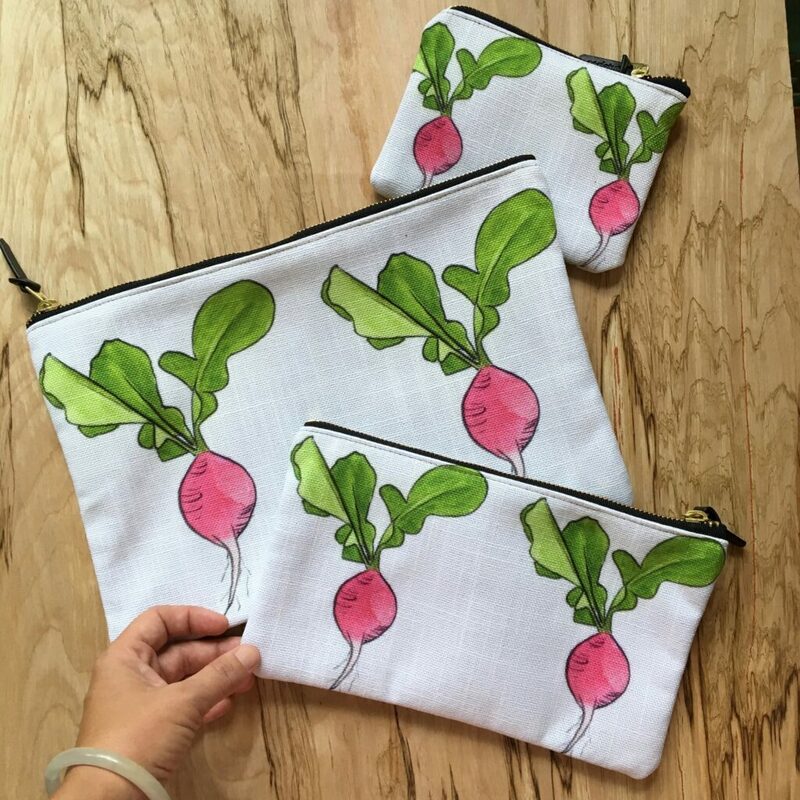 There you’ll find my whimsical illustrations printed on demand on high quality items like: stationary, pillows, clocks, notebooks, phone cases, and my fave – the zipper pouches.